It's that time of year where we gather off the bike to give recognition to our All Stars and enjoy a fantastic meal. Awards in many categories will be given, including the 2017 La Granger of the Year Award. We will be back with a raffle and great prizes. 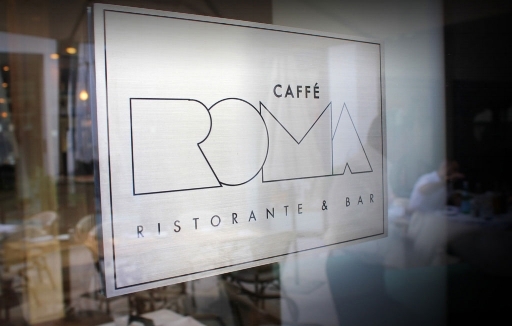 Caffe Roma will once again be serving a great, all you can eat buffet.